Juicy Lucy burger is the best.... yum! Great service, great prices, great people! The best burger place in Colorado is now in Conifer. Yipee! Will post more details as they become available. In case you dont want to look it up, it appears to be where the Evergreen Market is/was. I'm sad, they don't have their burgers anymore just deli style sandwiches. Yeah I noticed that. Hopefully they can do their paninis as good as Spicy Pickle. Cool - are they open yet? This location is much closer to home. I'll definitely try it. "It's easier to sell free stuff than it is to sell freedom and personal responsibility"
"The problems we face today exist because the people who work for a living are outnumbered by those who vote for a living." 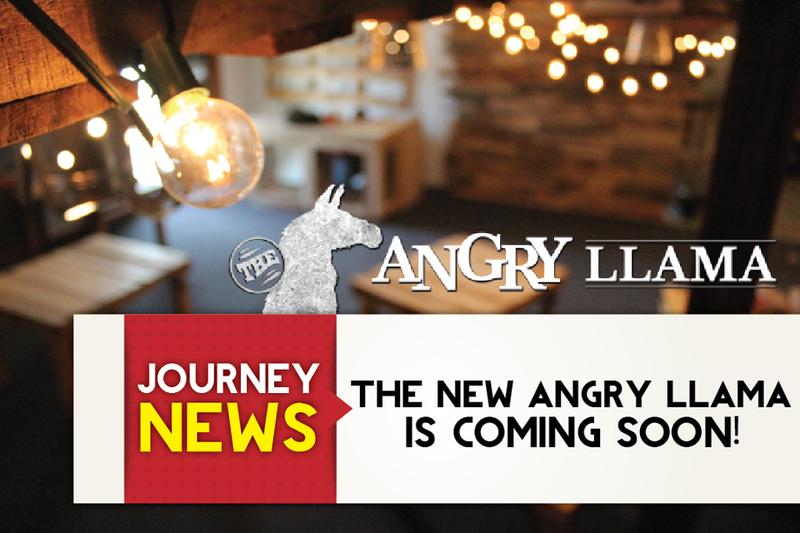 The Angry Llama renovation is under way!